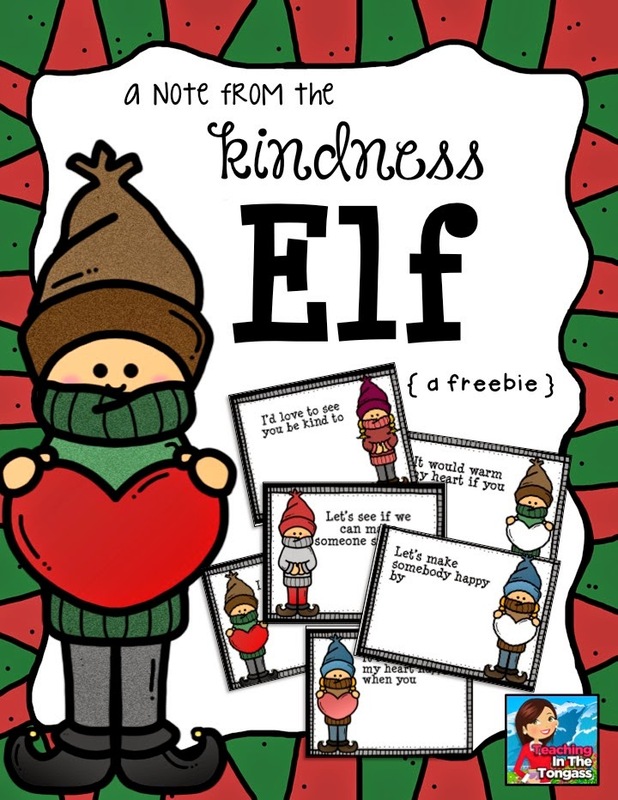 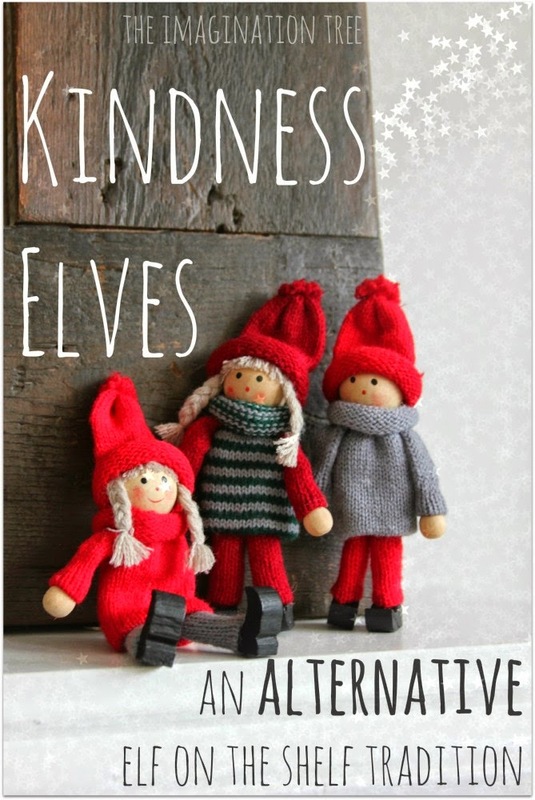 Another FREEBIE I'm excited about is these Kindness Elf notes! 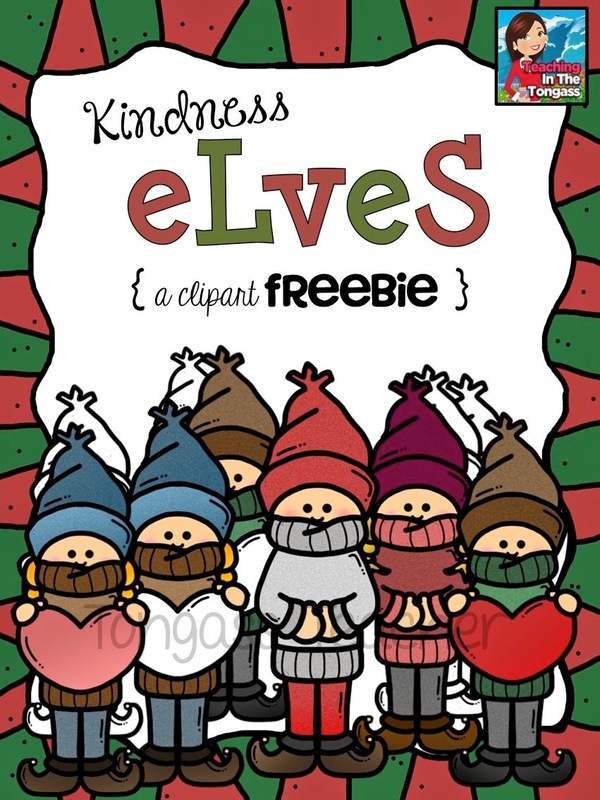 And here are the FREEBIE Kindness Elves! 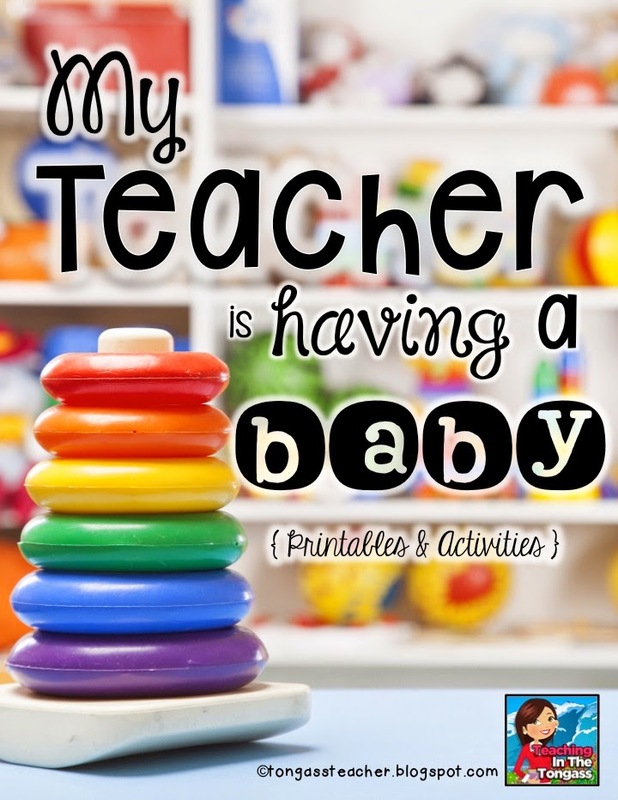 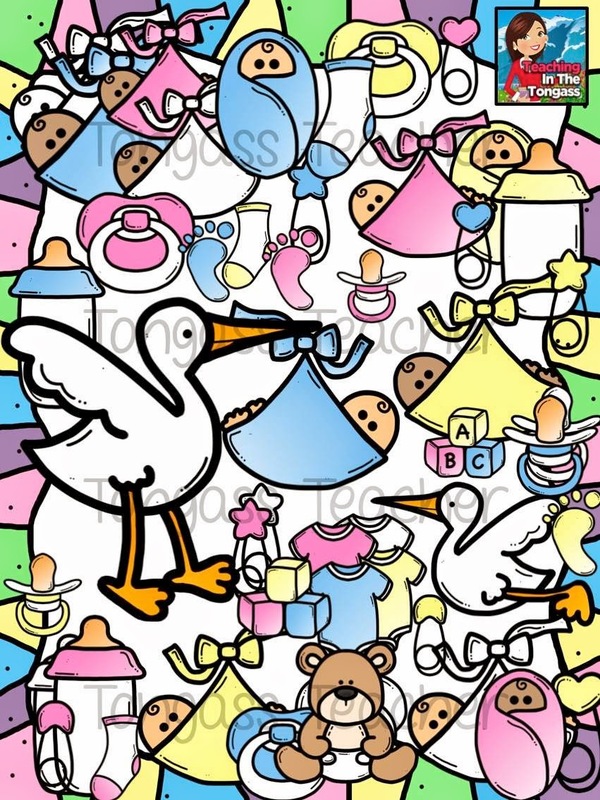 The next time I post, I'll have a sweet little newborn to tell you all about :) Until then, I hope you have a great November! 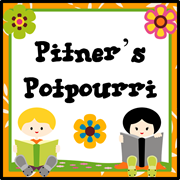 We are HUNGRY for some Math!